Designed and Built by Apchin Design Corp. Luxury homes are more than granite countertops and an Okanagan lakeview. A true luxury home is not defined by a price point; it is a one-of-a-kind design, meticulously constructed to the most exacting standards. It embraces the best that the property has to offer and is perfectly suited to the owner’s lifestyle. A high-end home begins with a spectacular home design. It starts with finding the perfect property, accompanying our clients as they view lots and seek the perfect location for their new home. Once we’ve found the property, we work with our clients to design a custom home that balances the needs of the property with the needs of the client. An underground garage? We’ve done that. A cantilevered design perched on a rocky hillside? We’ve done that too. True luxury is rare and it’s special. It can’t be easily replicated and it increases in value as time goes on. 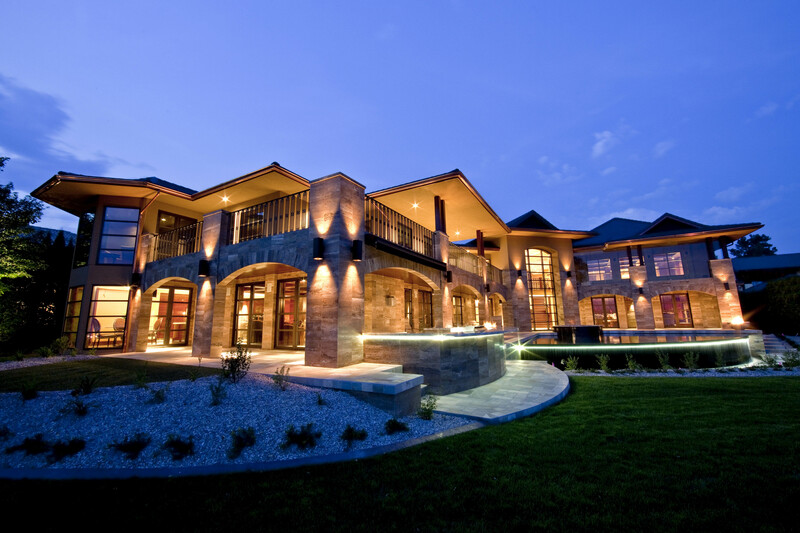 Every home designed and constructed by Apchin Design Corp. is luxury at its finest. Detail is what sets a luxury home apart from the high-volume builder specials. We source our construction and finishing materials from around the world, finding the best value and finishings that take your home from great to grand. 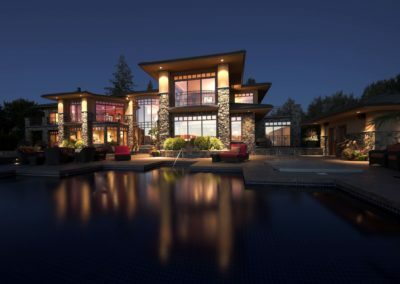 Our team of Kelowna luxury home builders take pride in their work, going the extra mile to ensure that the home plan is perfectly replicated in exacting detail. Custom millwork is one of the many things that sets an Apchin home apart. 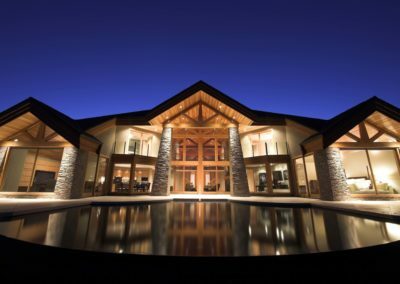 We work with one of the finest craftsmen in the Okanagan to design and build custom details that ensure your home is like no other. From kitchen cabinetry and front doors to custom feature walls crafted from gorgeous wood, custom millwork from Apchin Design Corp. ensures that every detail exceeds expectations.